Here in Toronto the trees no longer look like they do in this photo. 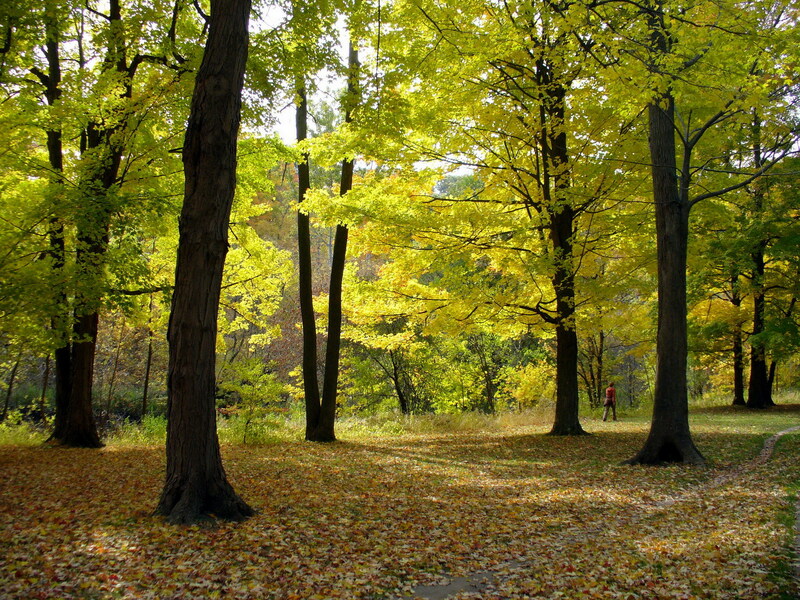 This entry was posted in Fall Photos, Taylor Creek Park and tagged Art, Digital Photographs, Digital Photography, Downtown Toronto, Nature, Photo Art, Photographs, Photography, Photos, Scarborough, Toronto, Trees, Urban. Bookmark the permalink. The light through the leaves is simply amazing: Makes them glow with magic, and you captured that very well, Dave. Bravo! Thanks Mauro. It was a nice spot, alright.